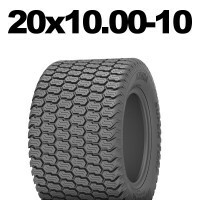 11x4.00-4 TYRE. 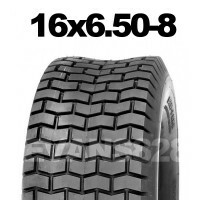 SUITABLE FOR RIDE ON MOWERS, ATV, GARDEN TRACTORS & TRAILERS.The Deli S-365 T..
11x4.00-5 TYRE. 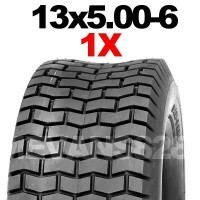 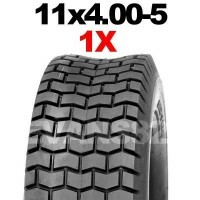 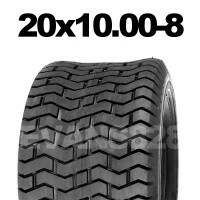 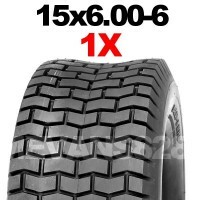 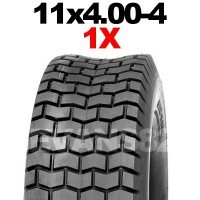 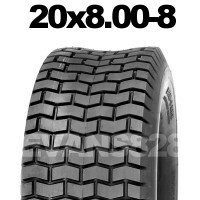 SUITABLE FOR RIDE ON LAWN MOWERS, ATV, GARDEN TRACTORS & TRAILERS.The Kenda K..
13x5.00-6 TYRE. 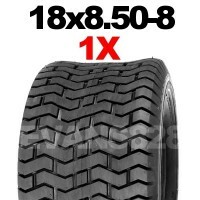 SUITABLE FOR RIDE ON MOWERS, ATV, GARDEN TRACTORS & TRAILERS.The Deli S-365 T..
15x6.00-6 TYRE SUITABLE FOR RIDE ON MOWERS, ATV, GARDEN TRACTORS & TRAILERS.This Deli S-365 T..
16x6.50-8 TYRE SUITABLE FOR RIDE ON MOWERS, ATV, GARDEN TRACTORS & TRAILERS.This Deli S-365 T..
18x8.50-8 TYRE SUITABLE FOR RIDE ON MOWERS, ATV, GARDEN TRACTORS & TRAILERS.This Deli S-366K ..
20x8.00-8 TYRE SUITABLE FOR RIDE ON MOWERS, ATV, GARDEN TRACTORS & TRAILERS.This Deli S-365 T..
20x10.00-8 TYRE SUITABLE FOR RIDE ON MOWERS, ATV, GARDEN TRACTORS & TRAILERS.This Deli S-..
20x10.00-10 TYRE SUITABLE FOR RIDE ON MOWERS, ATV, GARDEN TRACTORS & TRAILERS.The Kenda K500 ..